Meet Tucker: My Sous Chef! Alright y’all. 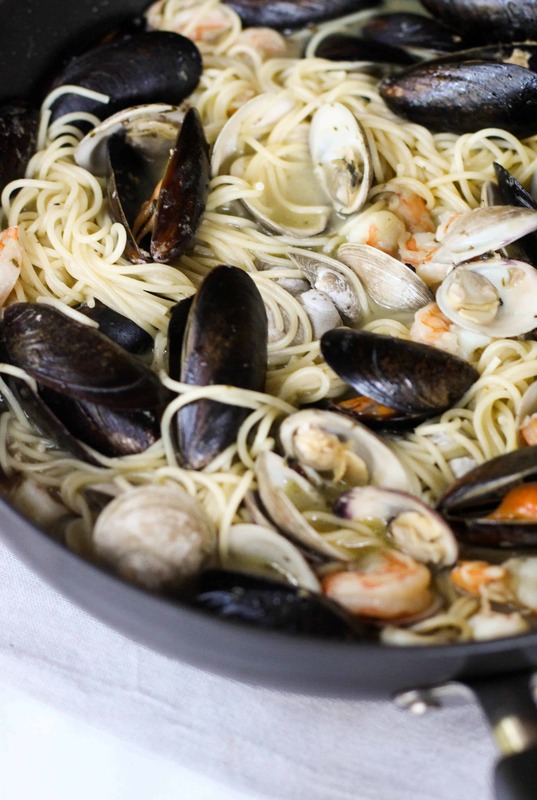 The time has finally come to introduce you to my top notch sous chef! Meet my dog, Tucker. He’s a spunky ball of energy that I rescued from the local shelter. I was told that he was a Lab/Shepard mix that was only going to be 30 pounds full grown and, boy, were they wrong. This 65 pound crazy-dog has stolen my heart over the past year and a half and I wouldn’t want any other sassy sous chef to join me in the kitchen. 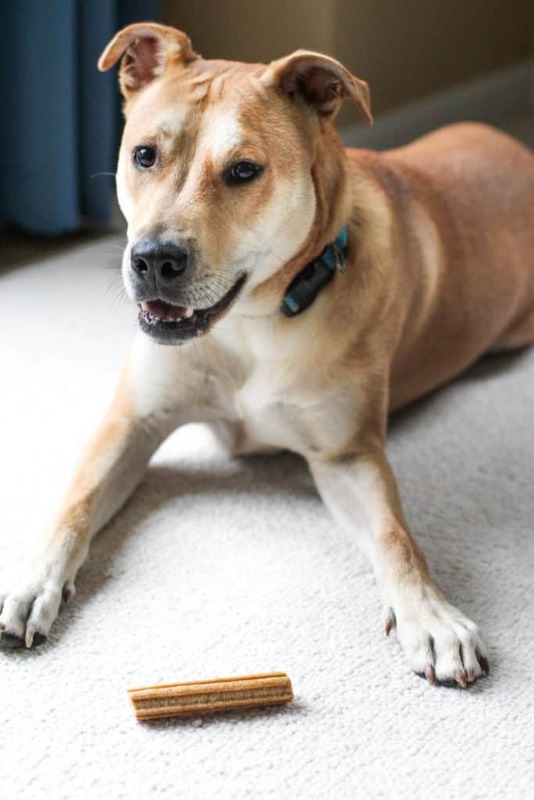 He talks back like nobodies business so between that and his coloring we’re pretty sure he’s a Shiba Inu mix. With all that talking he does, I love to make sure that his teeth stay cleaned and pristine! 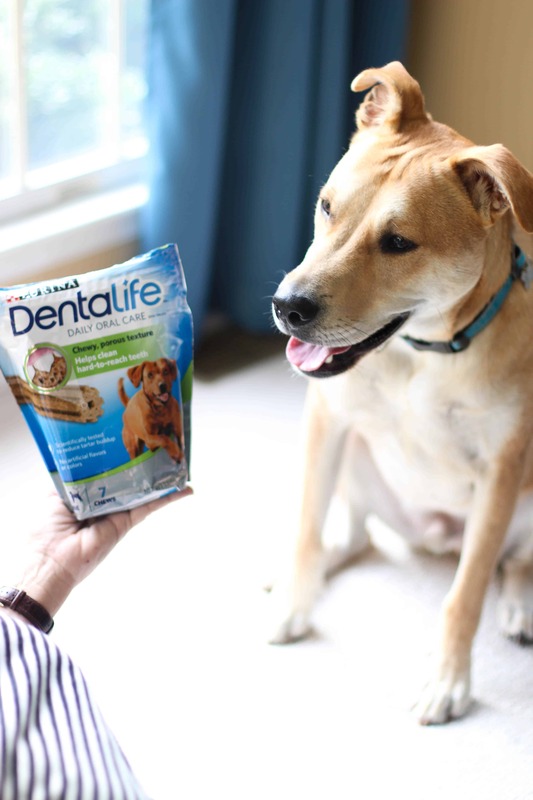 I’m thankful that Purina DentaLife daily oral care treats help do that! They were recently launched and have both cat and dog daily oral care treats perfect for your sous chef at home. Check out that link for a $2 coupon and see how much your pet loves them! 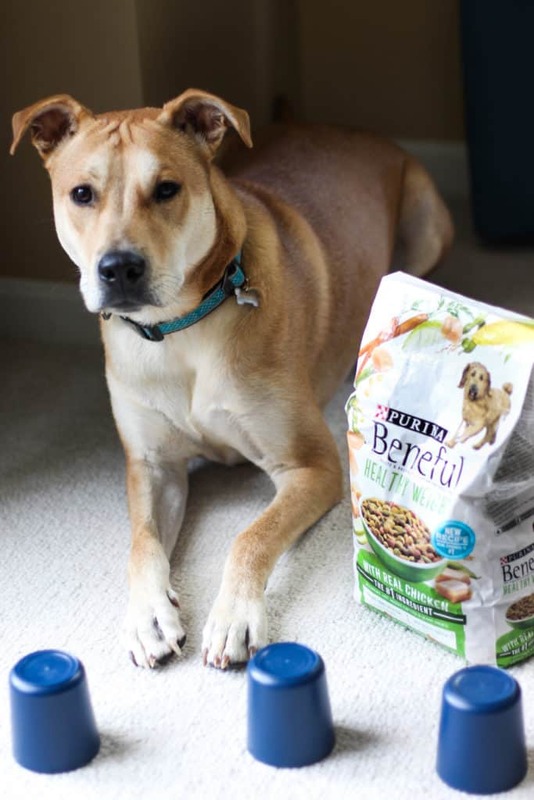 The best part about both Purina DentaLife products and Purina Beneful Healthy Weight food? They can be found at your local Stop & Shop or Giant Food! It’s so convenient to be able to cross off two things on my list at only one store. Stop & Shop and Giant Food are full of natural and healthy options for the whole family so I’ll pick up my groceries and Tucker’s food in one trip which gives us plenty of time to play later! He loves when I bring him back a toy and his favorite treats while picking up groceries. This guy is so smart, it’s ridiculous. Since he’s big too he has all sorts of energy. Between the energy and his smarts, he needs both physical and mental stimulation. After going on a long walk or playing at a local dog park, he lovesss to play what we call the cup game. Think of the shell or card game where you have to follow the shell that has something underneath and then pick the correct one to get the prize. The same rules apply here! 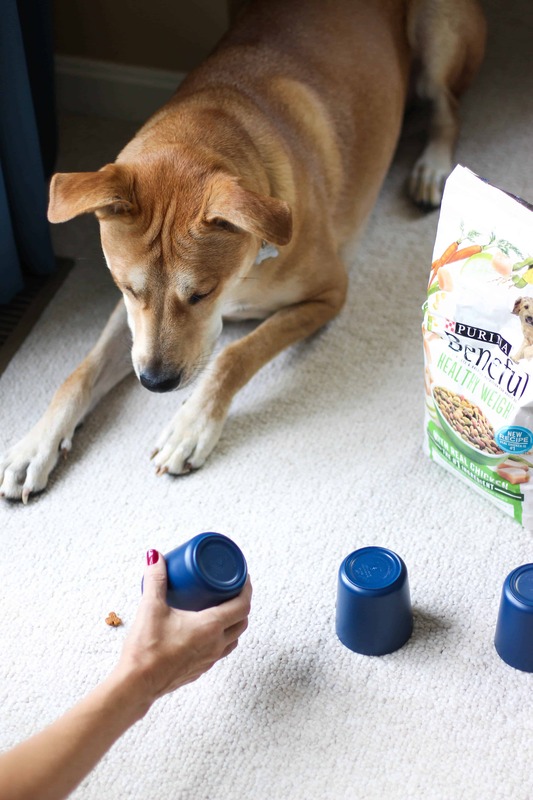 Tucker is always excited to play using Purina Beneful Healthy Weight kibbles as his prize! He loves that stuff. He sees the bag and cups and is ready to go. I first set out three, small plastic cups upside down and get Tucker to sit on the other side of them. I’ll then have him watch me place a kibble underneath one of the cups. 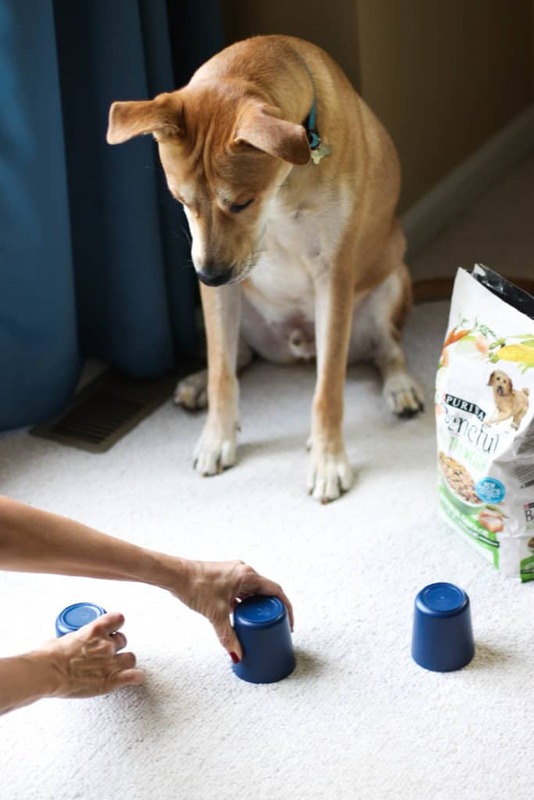 Starting out, using only two cups might be better until your dog gets the idea of the game. Next, I’ll switch two of the cups around. I make sure he remains sitting or laying down until I say “Okay” where he’ll then either sniff or paw at the cup that he thinks the treat is under. It definitely takes a few rounds to get used to so be patient while they’re learning! When you reward them is up to you. If you want to reward them whenever they participate, great! If you want to make sure they’re playing the game and not just picking a cup, allow them to pick a cup first and let them have the treat if they get it correct. If they don’t get it right, have them sit down and show them the cup that it was under. Keep repeating for about 15-20 minutes! I don’t do too much longer than that just to make sure Tucker doesn’t get tired or disinterested in the game later on. He loves getting a Purina DentaLife treat after doing a few of these exercises as a reward. The great thing is that you can give them a treat every day since Purina designed them for Tucker’s health and wellness! Purina also created the Beyond Natural dog and cat food lines. 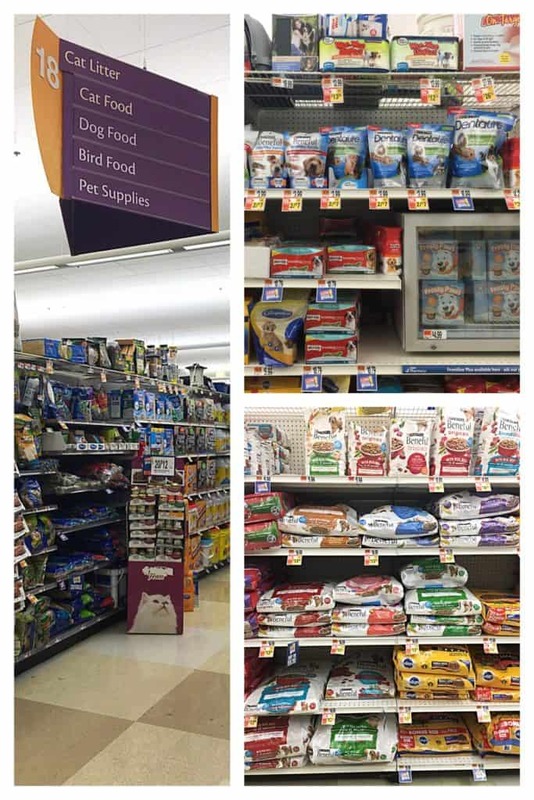 Be sure to pick up Purina DentaLife treats and Purina Beneful Healthy Weight the next time that you’re at your local Stop & Shop or Giant Food! 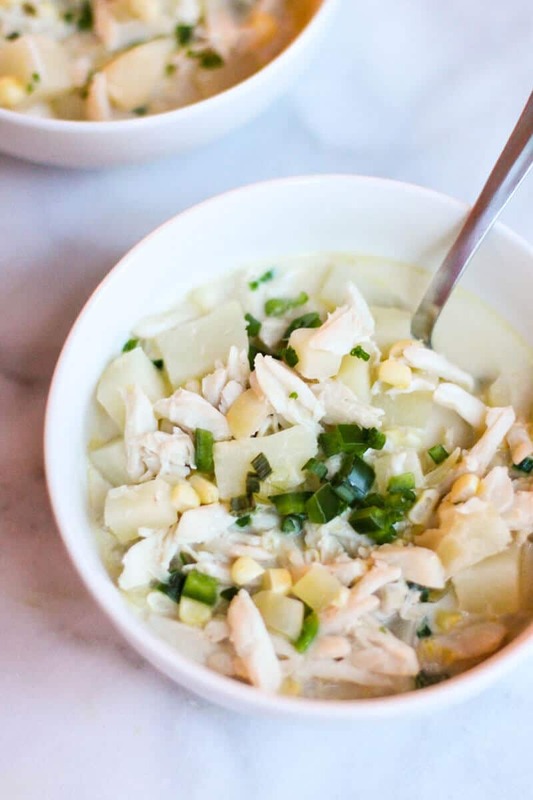 Your sous chef will absolutely thank you. Now that I’ve introduced you to my sous chef, who is yours? How do you keep them mentally and physically engaged? Please note that this is not to be taken as professional veterinary advice. Please consult your veterinarian for recommendations and practices appropriate for your pet.